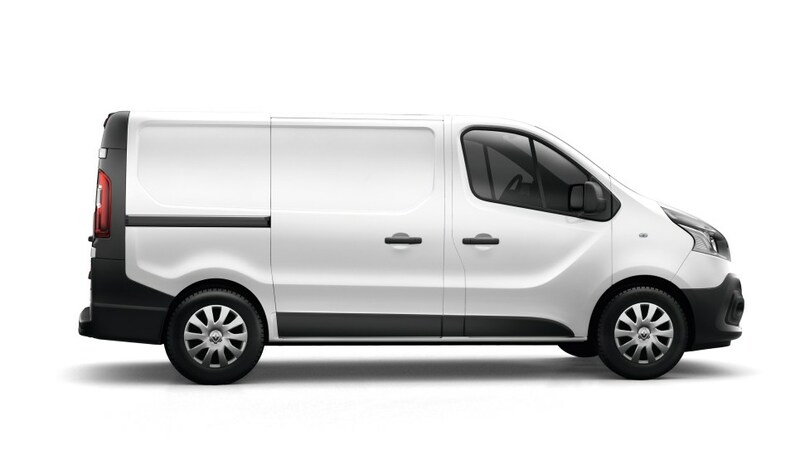 A dynamic and rugged profile, a whole newinterior design, and powerful new flexibleand efficient TwinTurbo diesel engine andequipment to offer you ever enhancedefficiency the new Trafic is innovating atevery level. 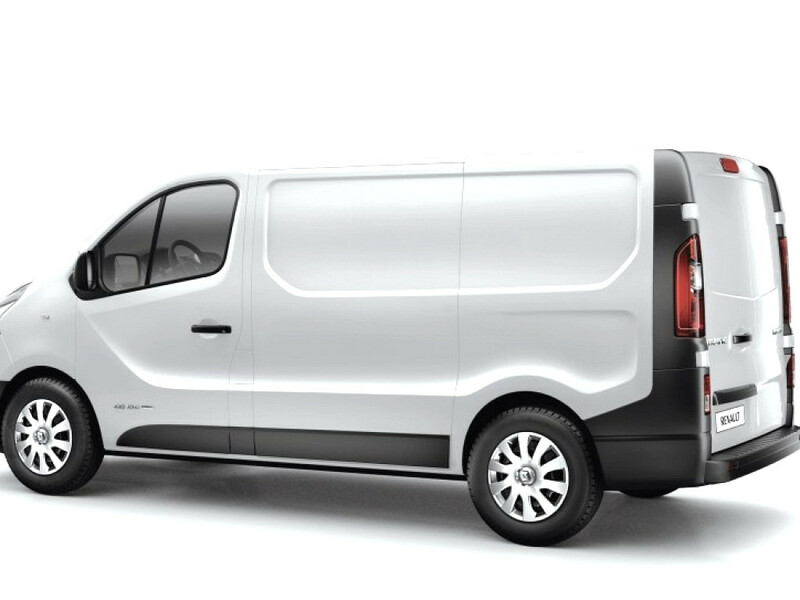 The latest Trafic van has been specificallydesigned to meet the needs of professionals,whatever their business environment. 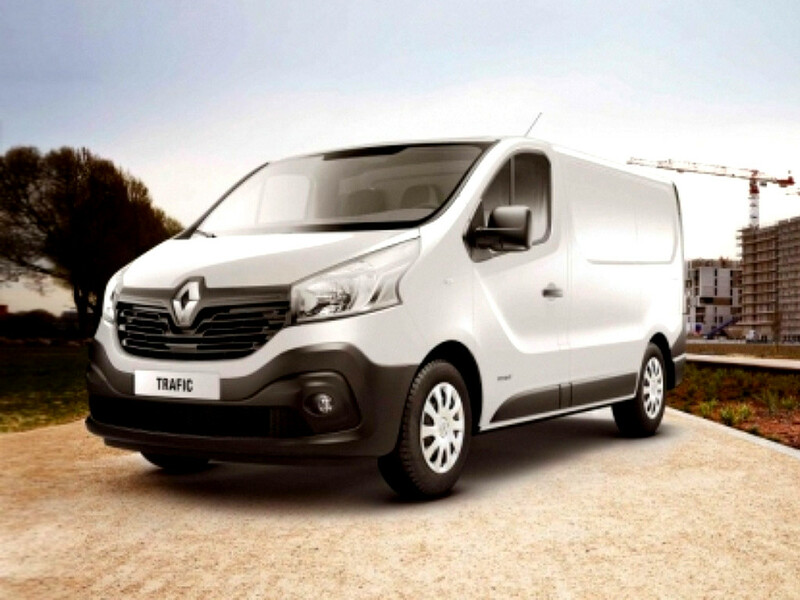 To guard against everyday hazards, the new Trafic is fitted with some truly innovative systems. 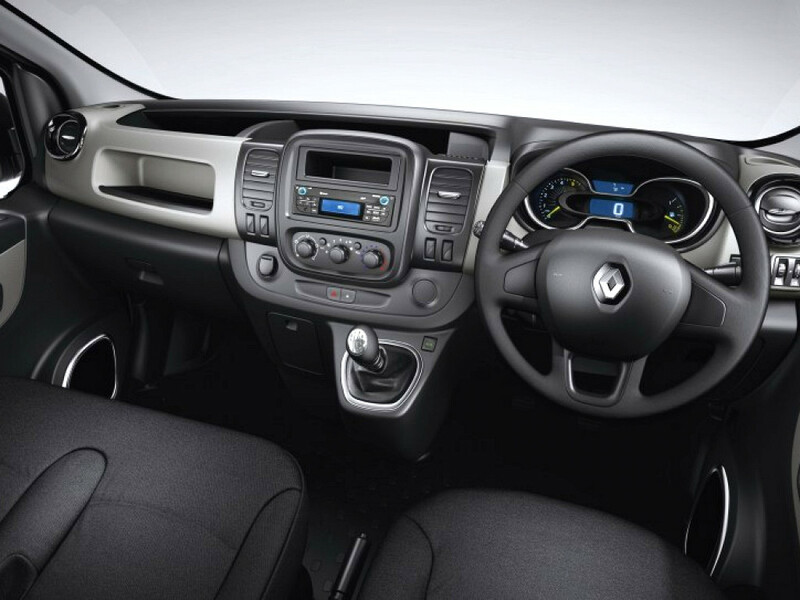 The new Trafic uses specially developed technologies to counter difficult driving situations. These include ABS brakes, ESP with traction control and EBD (Electronic Brake Distribution). 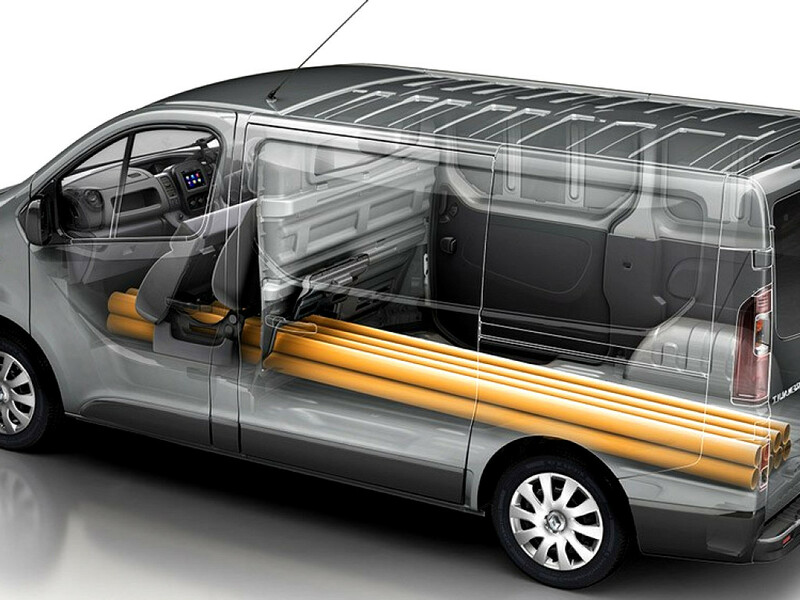 Even more practical, the new Trafic comes with brand new equipment and up to 18 lashing rings. Every trade will find the new Trafic model suits their needs. It lends itself to ingenuity. 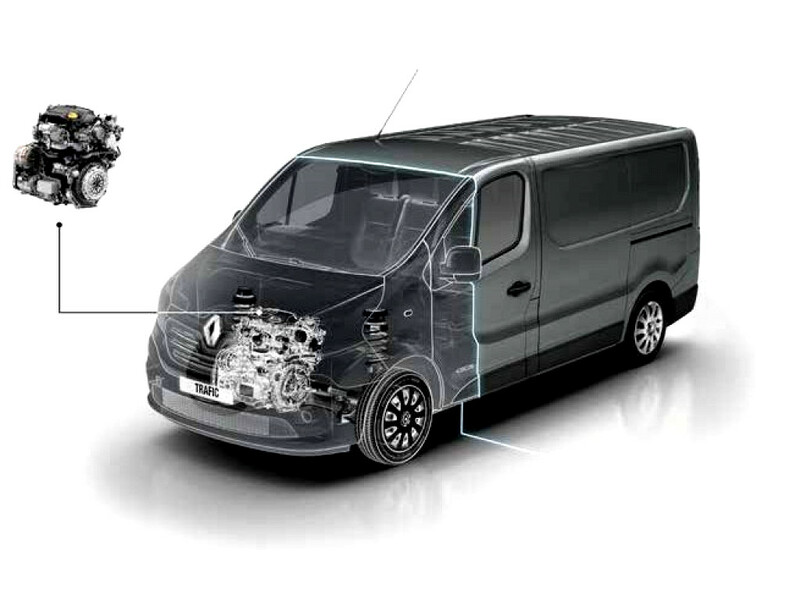 For the new Trafic, Renault has developed original solutions that make the loading area even more practical. 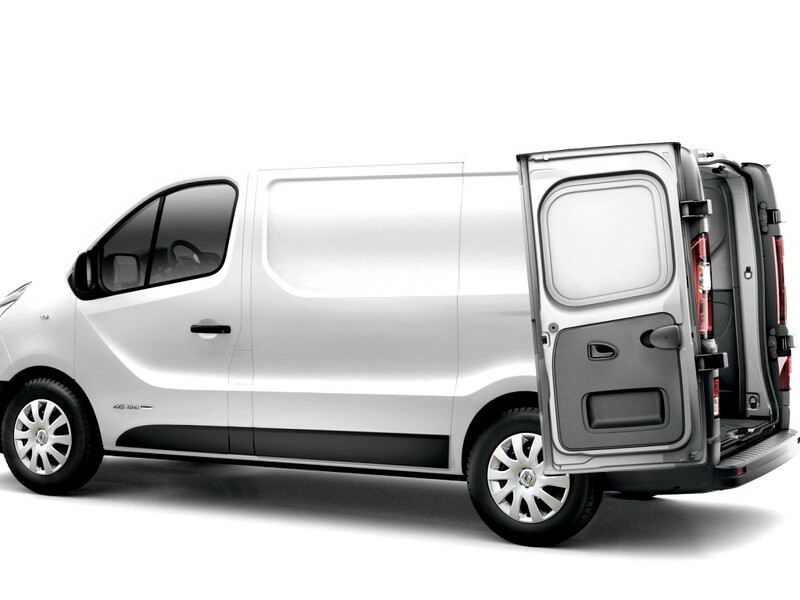 The exclusive flap under the passenger bench makes loading easier and means you can carry material up to 4.15 Metres long. The left rear door locking device means you cansafely transport even longer objects from time to time by leaving the right rear door open. The effective volume–5.2m 3. This means that you can carry 3 Euro pallets in the new Trafic!